Fiddle-Dee-Dee Designs: WINNER of Monthly Website FreeBee Challenge Announced! WINNER of Monthly Website FreeBee Challenge Announced! Congratulations to Christie C., random winner of the November Monthly Website FreeBee Challenge! Christie, I have emailed you your coupon, but if you don't get it, please contact me via my contact form on the website or via Facebook! 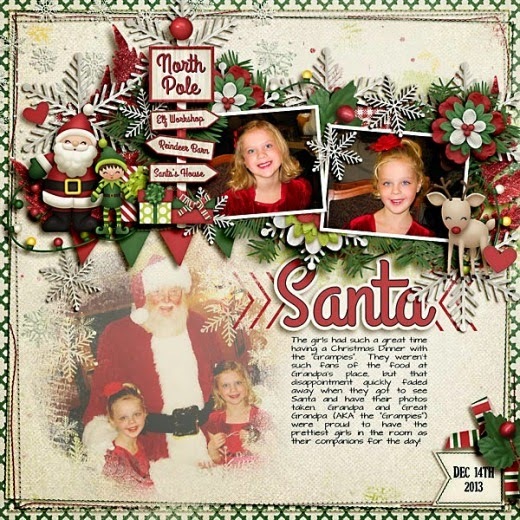 She paired the template with Better Not Pout by Bella Gypsy Designs to make this super cute page! Here's a peek at all the other entries for the month of November! 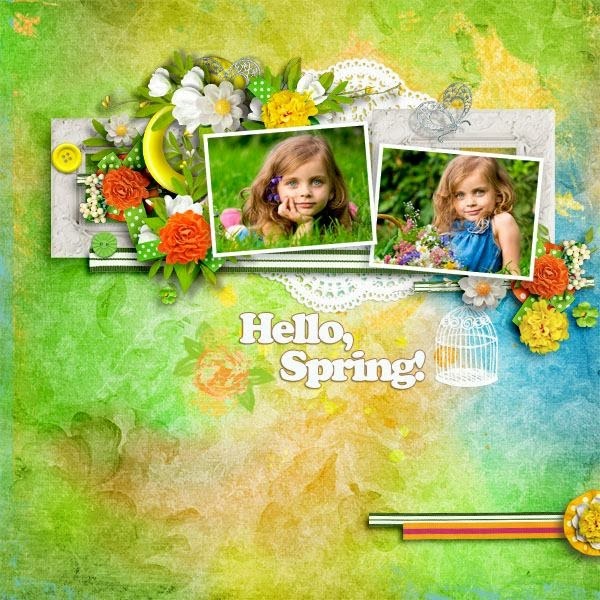 Layout created by Sidorova M. using Hello Spring by JuliaK. 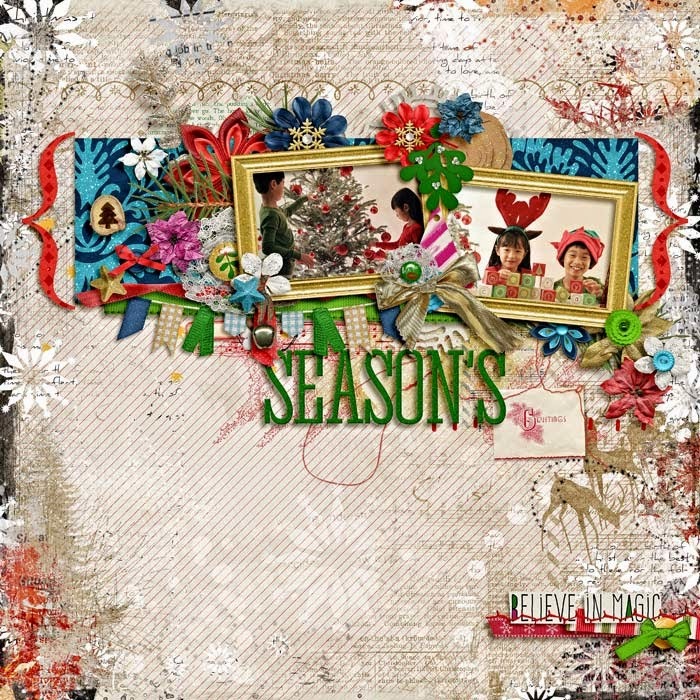 Entry created by Judith B. using Never Forget by Bella Gypsy at Scrap Orchard. Be sure to download December's Monthly Website FreeBee, create your own layout, and link it back here for your chance to win $10 to my store!